There are heroes and then there are fitter heroes. Actually a lot of heroes are unfit in Bollywood, never mind if they have a ripped body. While compiling this list we didn’t equate fitness with muscles and this is what we came up with. Siddharth Malhotra : He has trained hard for his roles and he has one of the fittest bodies around. 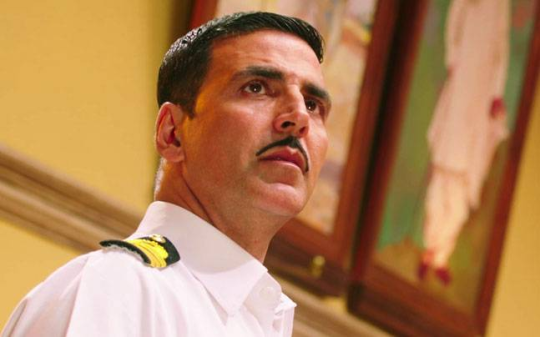 Akshay Kumar : He is the oldest actor in the list and he can still give the younger heroes a run for their money. Vidyut Jamvwal : There can be no doubts about his fitness levels even if one has seen one action scene of this actor. 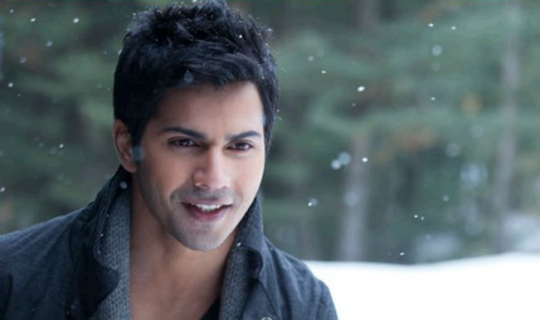 Varun Dhawan : This man is perhaps the best dancer in Bollywood and this is the secret of his amazing fitness levels. 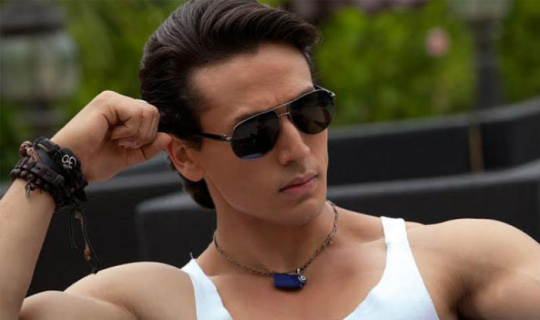 Tiger Shroff : Nobody can equate Tiger when it comes to fitness levels because that is what his USP is. Tiger is well on his way to become an action superstar in Bollywood.